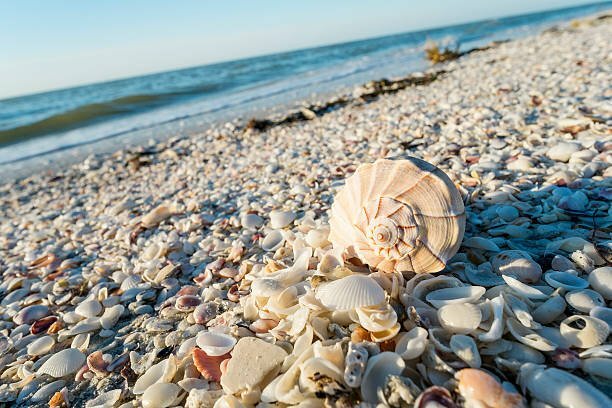 Ever wished you could do it all in one day: Beach, boat, swim, fish, hike, adventure, laugh, play, eat, nap in a hammock...collect shells and finish the day by witnessing an amazing sunset while dolphins jump and play next to the boat? Sounds like a dream? Well we made it come true! 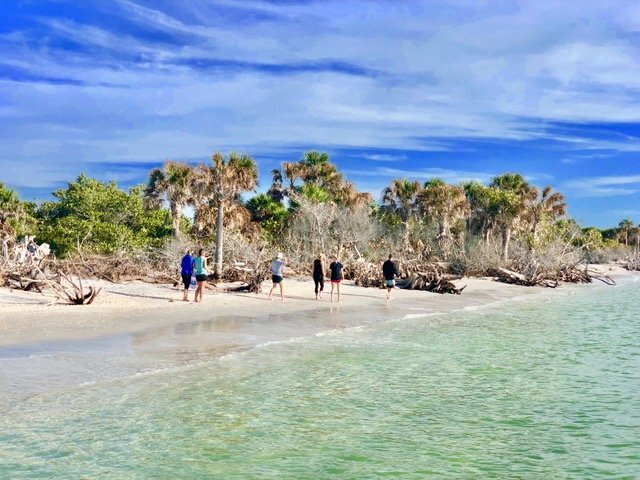 The Island Adventure with Day 5 Charters is the ultimate SW Florida Experience! We leave roads, cars, and buildings behind in our wake to spend a whole day exploring some of the most breath-taking spots on earth! The "Island Adventure" was born from a summer of doing it over and over again with our family. Every one had a stop they wanted to make! My older sons and I wanted to FISH! My Daughters wanted to add to their shell collection, My wife wanted to walk for miles on islands you could only access by boat and see dolphins. We would stop at restaurants you could only get to by boat on North Captiva and Cabbage Key where Jimmy Buffet sat down and wrote "Cheeseburger in Paradise." Since then, everyone in our family loves to fish, we all love to explore the islands, find shells, see dolphins, birds, and manatees. And of course, we all love to EAT! Each of us now are always excited for every stop of the day. Thus the idea was born! As we brought other visiting family and friends on the excursion we fell in love with, they would all say, "Other people have to experience this! This is one of the best days of my life!" ... Seriously, those same words (from many different people). We haven't stopped playing since then! Whats amazing is if you offered our family anything else with the option of going anywhere and doing anything, we would choose this over and over again! And now, our new-found delight is to see others take this in and be filled with awe and incredible joy! So, we welcome you aboard the "Genesis" to have one of the most memorable vacation experiences you will ever have! If you are in South West Florida, be sure to book Day 5 Charters for the Adventure of a life-time on our Island Adventure! Call us to plan your best day ever! Copyright © 2019 Day 5 Charters LLC. All rights reserved.